Nokia Lumia 630 hit the shores as the first smartphone having Windows Phone 8.1.The phone was flagged with a price tag of Rs. 11,500 for dual SIM & Rs. 10,500 for single SIM. Windows Phone 8.1 had bloated various list of updates to the Windows eco-system the major being Cortana. But unfortunately, Cortana is only available in US. It could be available in India some where around 2015. Read our Nokia Lumia 630 Review to see if the phone is worth a buy. What does the Retail Package come with? NOTE: It does not come with USB cable & headphones. 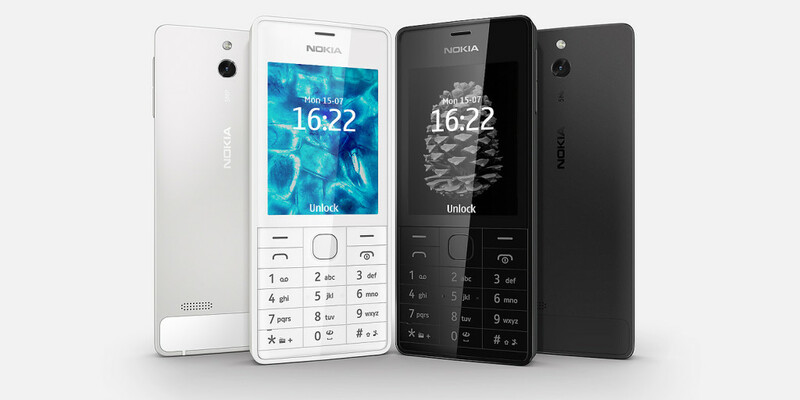 Nokia has always been very particular of making a rigid phone. Inspite of the body being plastic-made, Nokia achieves this stint in its every release. First Impression: Yet another Lumia device. Lumia 630 is purely made up of plastic but it doesn’t give the cheap plastic feeling which you get in Samsung’s Galaxy series. It has smooth rounded corners with the back panel covering the sides; a typical Lumia phone. The phone has 4.5 inch display which makes it appropriate to be used using single hand. Unlike other Lumia devices, 630 comes with navigation (capacitive) buttons on the screen rather than placing them below the screen. 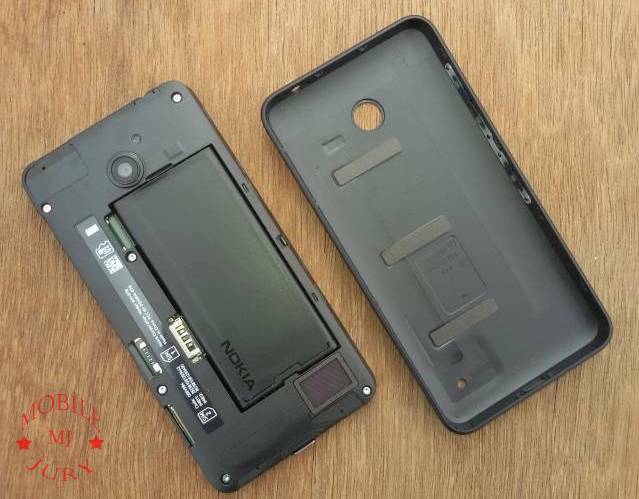 The 2 SIM slots & SD card slot are distinguishable. SIM 2 is hot swappable. The 2 hardware buttons phone lock & volume rocker are placed on the back panel itself, on the right side of the phone. Nokia Lumia 630 is available in various colourful backpanels. 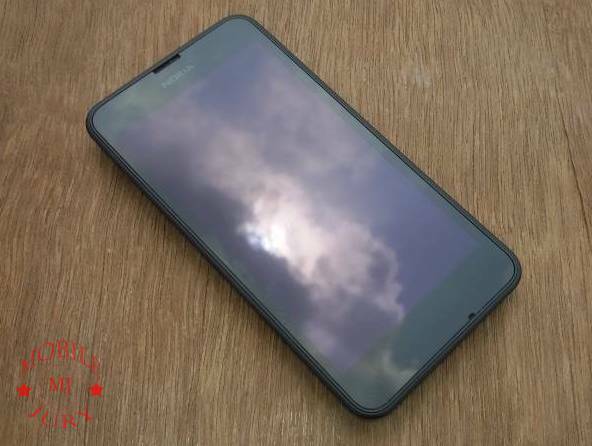 You can easily make out if this is one of those Nokia’s Lumia series phones. But you won’t be able to easily distinguish its model number. On taking a closer look, (as of now) the front can tell you the model number if you observe the on-screen navigation buttons. Nokia Lumia 630 is the first phone that runs Windows Phone 8.1 OS out of the box. Windows Phone 8.1 comes with a series of interesting upgrades to the Windows eco-system for Smartphones. The most highlighted feature of the new OS is the CORTANA- a Siri like feature. But the bad news is that the feature is currently available for US only. You can expect Cortana in India somewhere in 2015. The next interesting update for the OS is its Action Center for notifications & quick action. I can say this is the biggest improvement that all the Windows phones were missing. You can pull down the Action Center from the top, similar to that in Android & iOS platforms. There are 4 quick action buttons that can be customized in the settings. This number is very limited but Microsoft has kept something for its future updates. Windows phone can now be more customized than ever before. You can add a background to your home screen tiles layout which has a beautiful parallax effect. You can also toggle to a 3-column tile layout. You can now swipe just like the Swiftkey for Android. It allows you to connect to public wi-fi automatically. This Windows Phone Update makes the Lumia 630 much better than the previous devices. 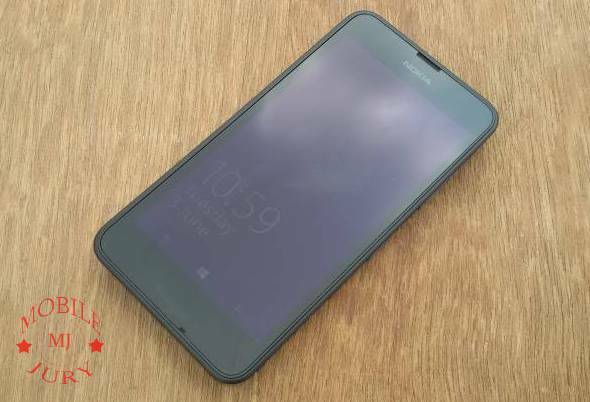 Nokia Lumia 630 sports a 4.5 inch FWVGA display, having resolution of 480×544 pixels close to 217.7ppi. 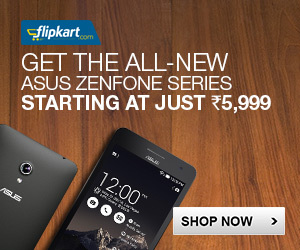 This value is much lower than the Moto E which is valued at little over half of 630’s price. But the colours of 630 are bright & vibrant which doesn’t make you feel much about the low resolution. For the price-point, a better resolution display was expected. Single Handed: Single handed typing in Portrait mode is good due to the Swipe feature introduced to Windows Phone 8.1. Dual Handed: Good in landscape mode due to the key height. Browsing in Nokia Lumia 630 is average. It has inprivate tab feature available. This update allows you to open more than 6 tabs with the IE. It has Internet Explorer as the inbuilt browser & you won’t find Google Chrome browser. Scrolling, pinch-to-zoom & double tap zoom worked fine with the default browser. Lumia 630 has very good quality speakers. 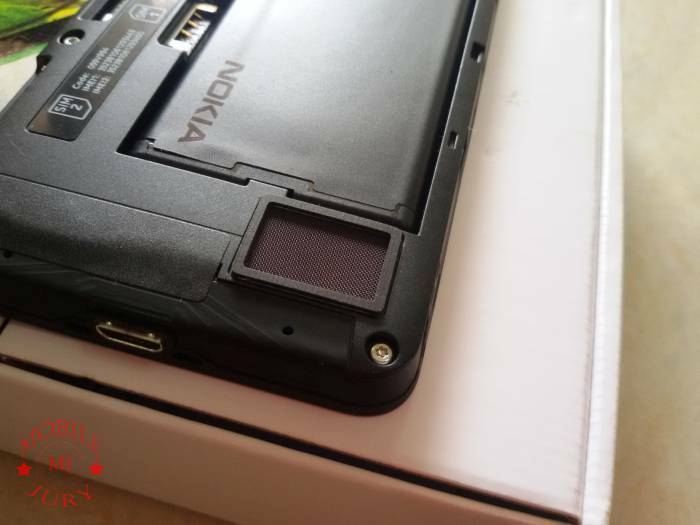 The speaker is located on the bottom back side of the phone. It supports all the below listed audio formats. We tested for 720p video in the Lumia 630 & it played without any problems. But the low screen resolution affects the overall experience. You have seen a 5MP camera in Lumia 1320 in my previous review. Well even this Lumia 630 gets a 5MP camera. Strange? Well this is adequate for the price point knowing that the quality of Nokia’s camera is better than others in its price range. It comprises of 4x zoom & AF. Unfortunately, it misses LED flash. The camera performs amazing in adequate lighting conditions but sometimes it underperforms in low-light surroundings. The Nokia Camera app allows you to modify camera settings manually. 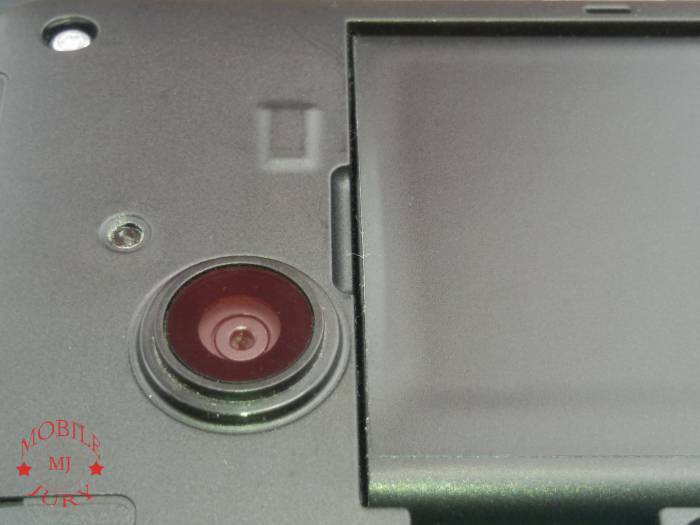 Lumia 630 misses the front facing camera. So, you will not have front-cam-selfies even if you pay 12k for this phone. Lumia 630 shoots 720p videos. Video quality is not one of the best for the price range of the phone. This season, the low-end Smartphones have shocked many by their performance. May it be a Xolo device or any one of those Micromax phones, or rather not to forget the best of all- Moto E, all have performed much better than expected from their price range. Lumia 630 boasts a 1.2GHz quad-core Snapdragon 400 processor similar to that in Moto G. The difference lies with the RAM; Moto G has 1GB RAM whereas Lumia 630 has only 512MB RAM. You can add up external memory upto 128GB via microSD card slot to the 8GB internal memory available with the phone. The device plays low-end games smoothly but the phone gets heated up every now & then. Overall, the device is good for the price point but not as fast as the Moto G of its price. We can find minor lags in the operations & even the transitions of the phone. Lumia 630 has an 1830mAh battery. The battery gets heated up very fast while playing games or while using the camera, but the juice is enough for you to last a day. Lumia 630 is a good performer with a better battery life. The display resolution is disappointing & so is the missing front camera. 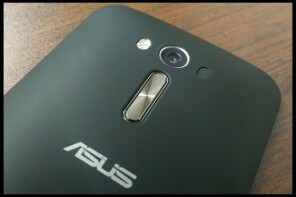 If you are thinking of switching to Windows Phone or if you are a Windows Phone fan, then you should go for this phone. The UI will make you feel happier.